Chandra Easton has been studying yoga since 1991 and began teaching in 2000 after training with Sarah Powers and Integrative Yoga Therapy. 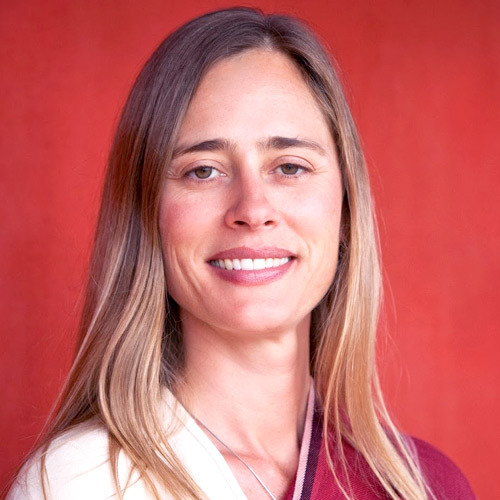 She began her studies with Shadow Yoga founder, Zhander Remete, in 2001 and now teaches Shadow Yoga in the Bay Area. Chandra is on the faculty of Insight Yoga Institute and is a Yoga Alliance E-RYT 500 certified teacher. She also teaches Tibetan Buddhist meditation and philosophy. Visit www.shunyatayoga.com for more info.